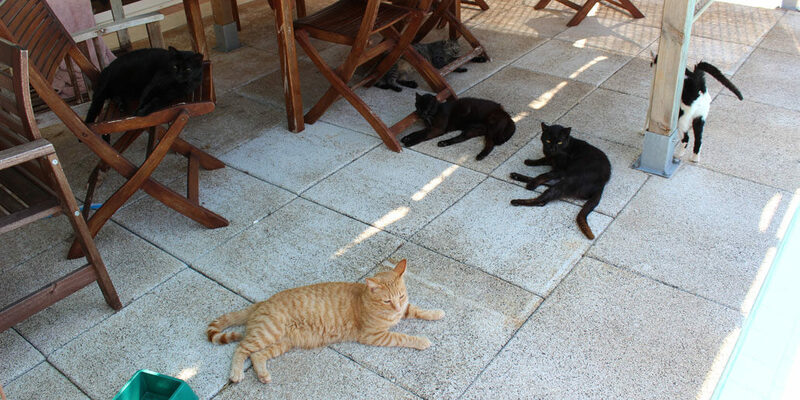 Travel Menorca is very pleased to support the sterling efforts of Cats in Need Menorca, a registered charity established by the indomitable Janice Bockling with the aim of helping control the birth of unwanted kittens by neutering, and feeding the island’s street cats and treating the sick and injured. 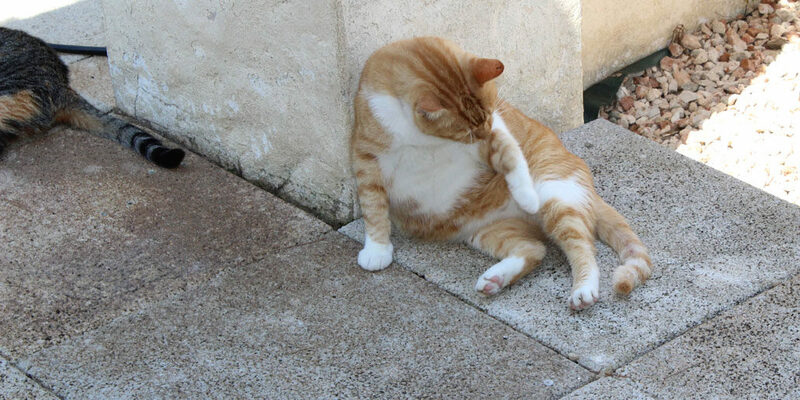 British-born Janice, who has lived in Menorca for many years, and her team of cat-loving helpers tour the island night and day to take food to the homeless cats, rescue injured felines and catch young ones for neutering and, hopefully, rehoming. 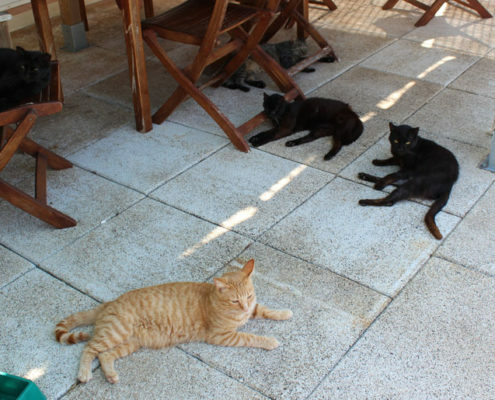 Cats in Need Menorca gets by solely through donations, and these are quickly swallowed by the hungry cats and, of course, the inevitable veterinary bills. 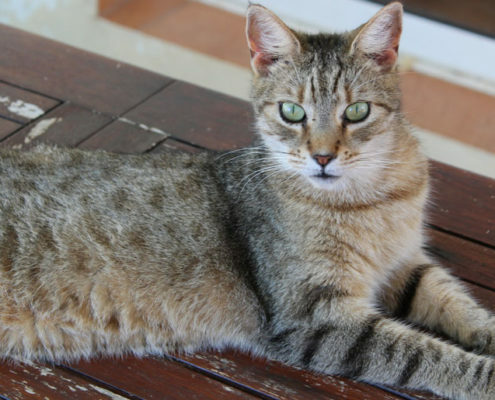 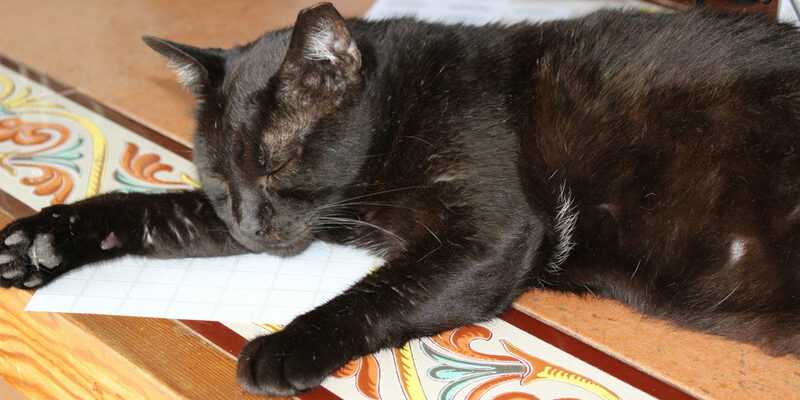 If you have enjoyed your stay in Menorca and have met some of the strays, you can help by making a donation. 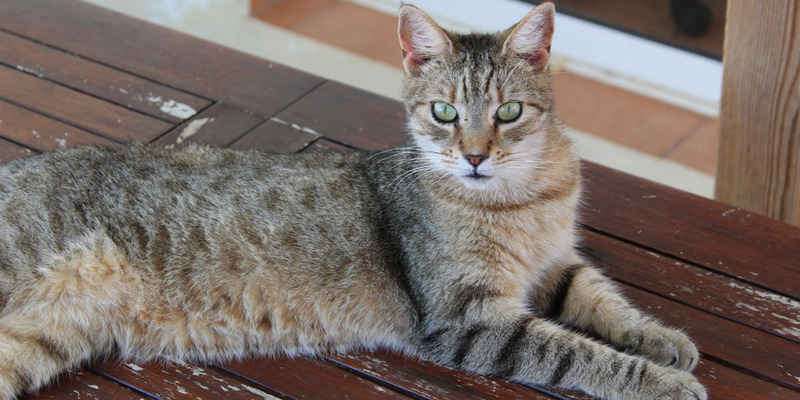 At Travel Menorca we’ve set up a monthly standing order to the charity, and that’s the most welcome way to donate to Janice and her team. 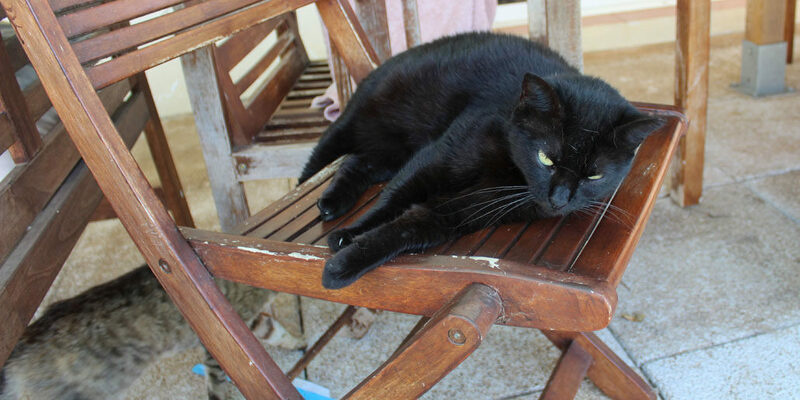 Janice hosts regular Sunday morning fund-raising visits during the summer season at her cat-sanctuary home near Es Castell – all are welcome to go along and meet her characterful cats. 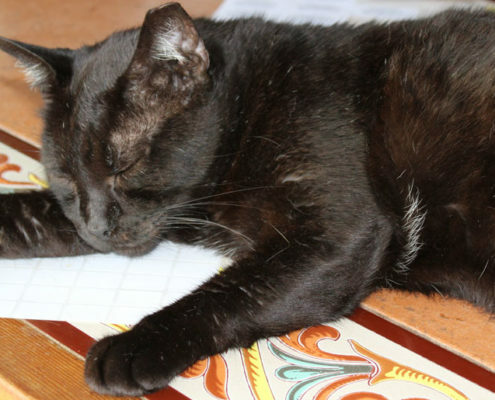 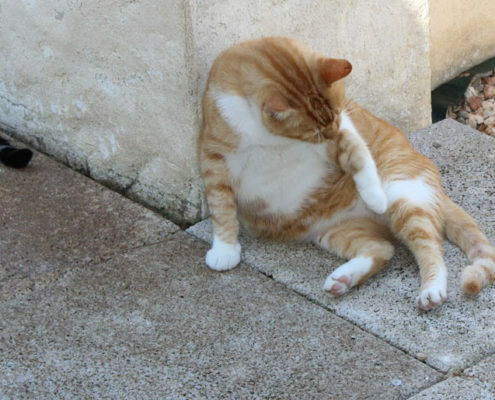 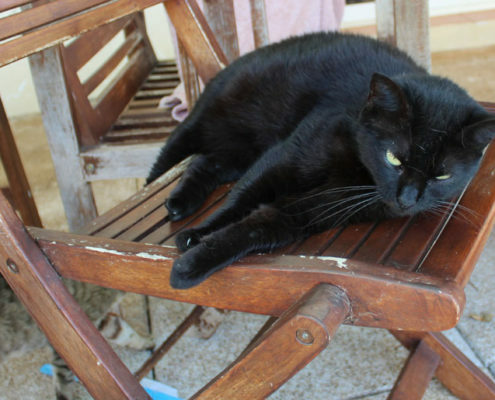 ‘Like’ Menorca Cats in Need on Facebook and you can contact Janice for directions and full details.